Request an estimate for greeting cards here. You will receive a written estimate within one business day. Thank you for this opportunity! 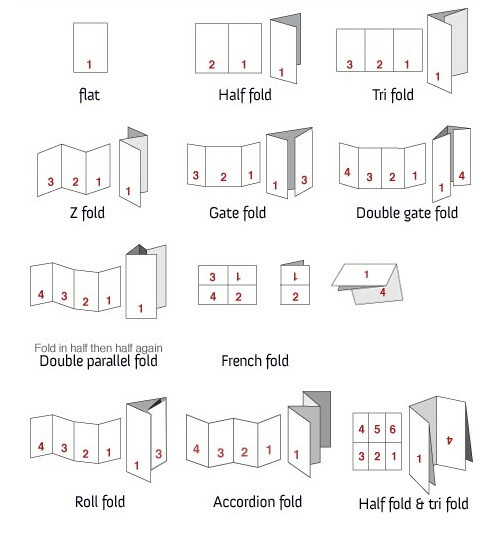 5.5" x 8.5" 5" x 7" A6 size 4.25" x 5.5"
Folding (as a reference, please see the folding diagram shown under the SUBMIT button below).